Moussa Diagne is on his way back to Barcelona. FC Barcelona Lassa and Club Baloncesto Fuenlabrada have reached an agreement for the player to return to the blaugranes after a loan spell with the club from the outskirts of Madrid. The 22 year old, 211cm tall, has had an excellent season up until the present moment. 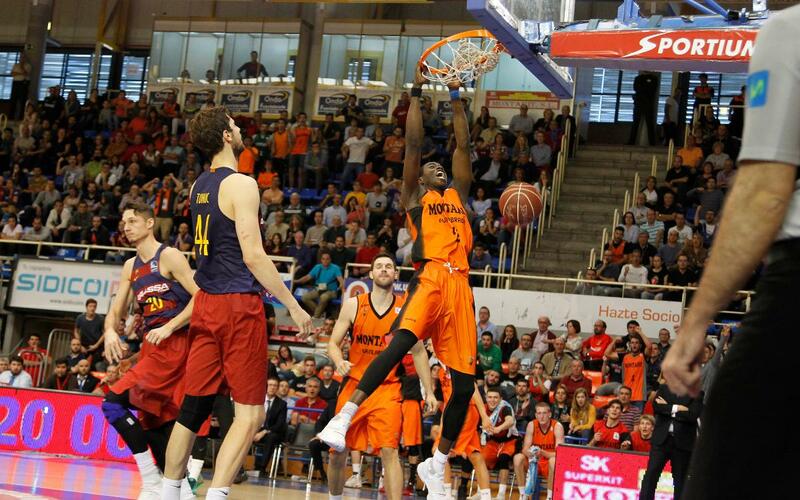 An average of 7.4 points, 5.1 rebounds and a score of 12.7 in 9 games in the Eurocup and similar stats in the Endesa League mean a return to the Club where he played last season.